Mr. Larry Chisolm, Chatham County District Attorney, will speak to the students of the 21st Century Community Learning Centers at the School of Law and Criminal Justice at Savannah High. Mr. Chisolm will talk about growing up in the Savannah community, his career, and recent appointment as the first African- American DA in Chatham county. The event will take place on Friday, March 19, 2010 from 2pm-3pm. 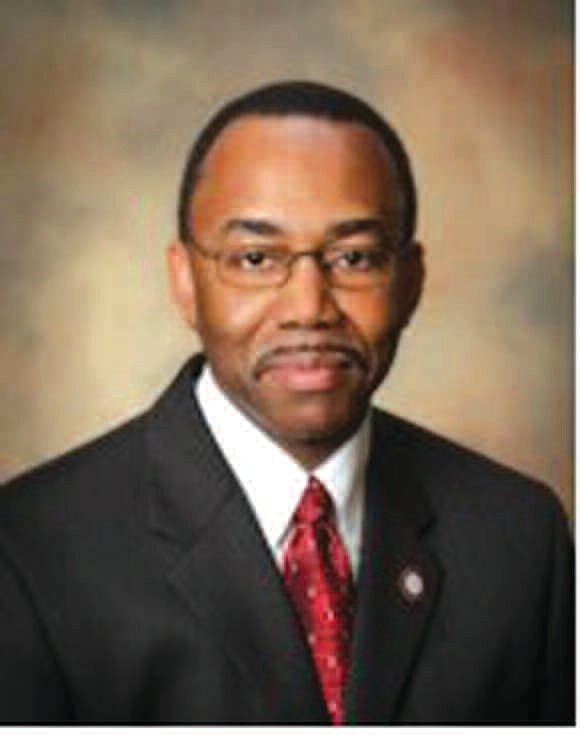 Mr. Chisolm began serving as district attorney on January 2, 2009. He is an officer of the State government, and leads a team of attorneys in representing the State of Georgia against felony and misdemeanor cases. He supervises a staff of more that 100 employees who administer services for early intervention, child support, special victims, juvenile offenders, victims and witnesses. His legal experience spans across academic and public sectors, from serving as University Counsel at Savannah State University; to private practice in Savannah, and 19 years as an assistant district attorney in the local DA’s Office. For more information about this event please contact Aldric Dekle, 21st Century CLC Project Director, at (912) 395-5686 .